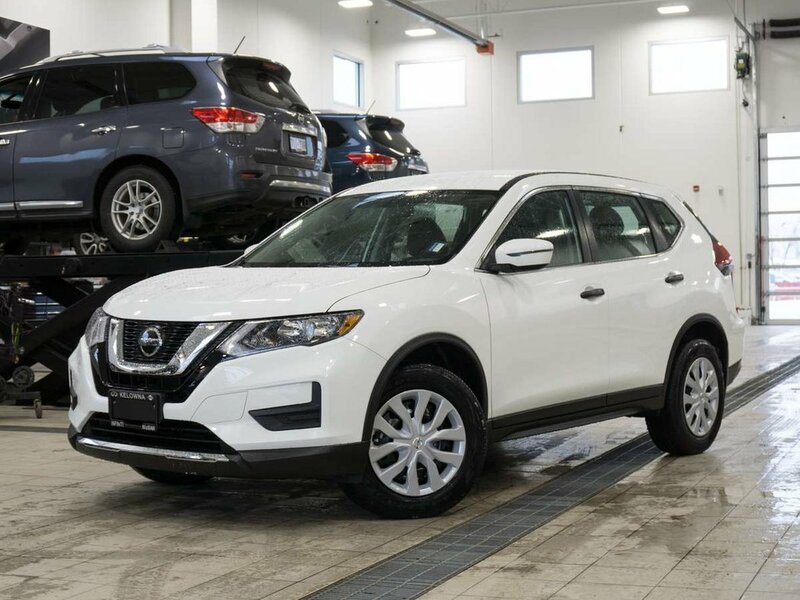 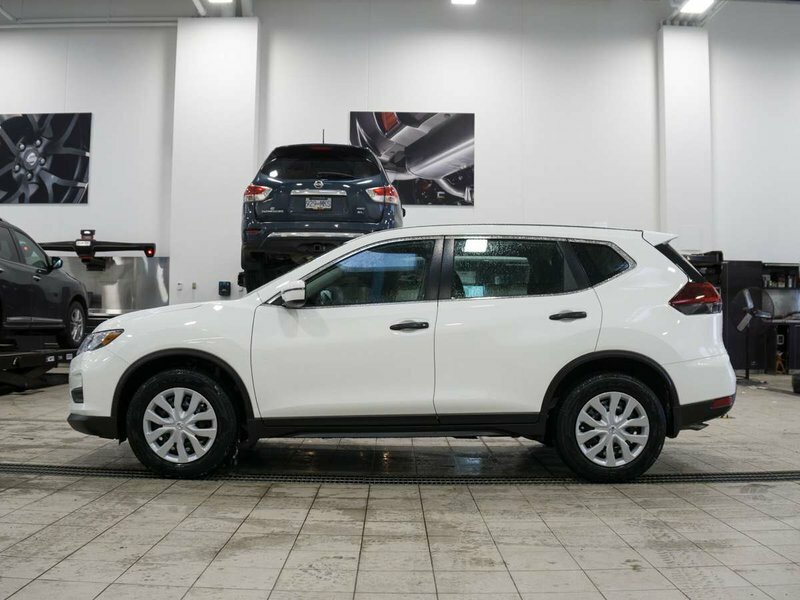 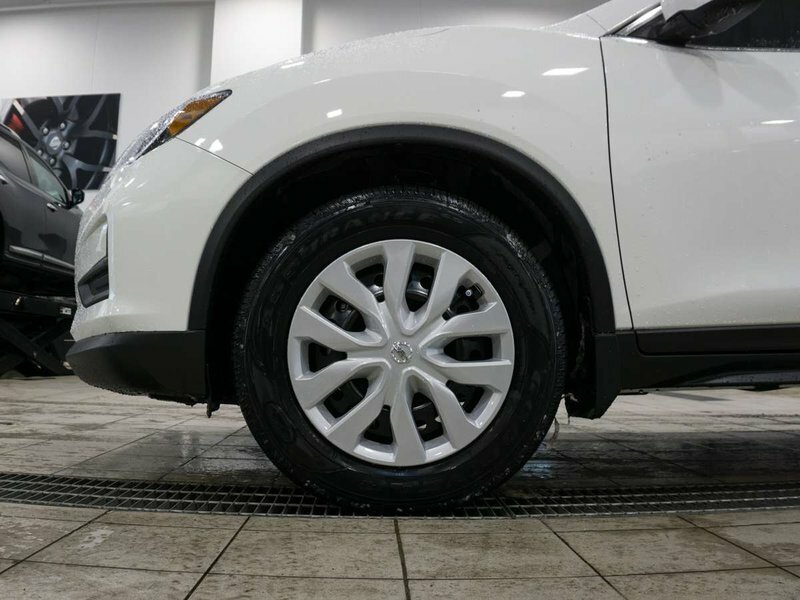 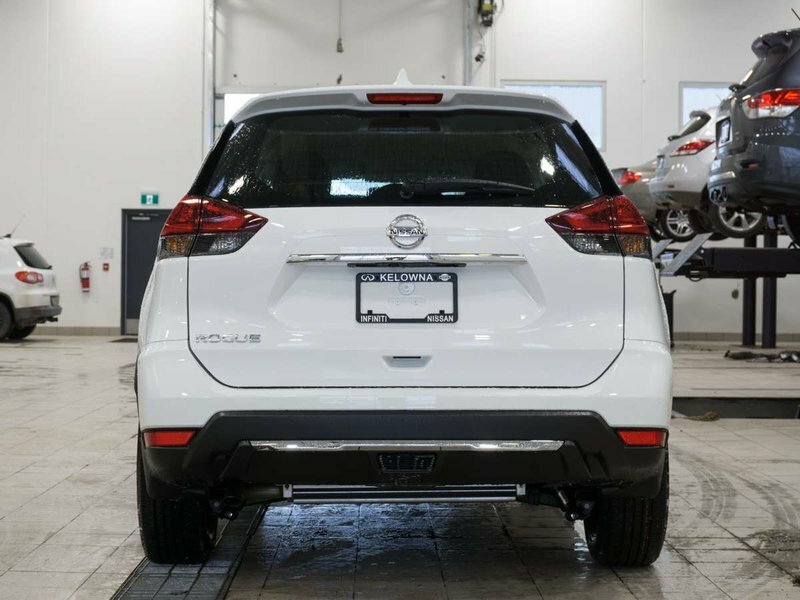 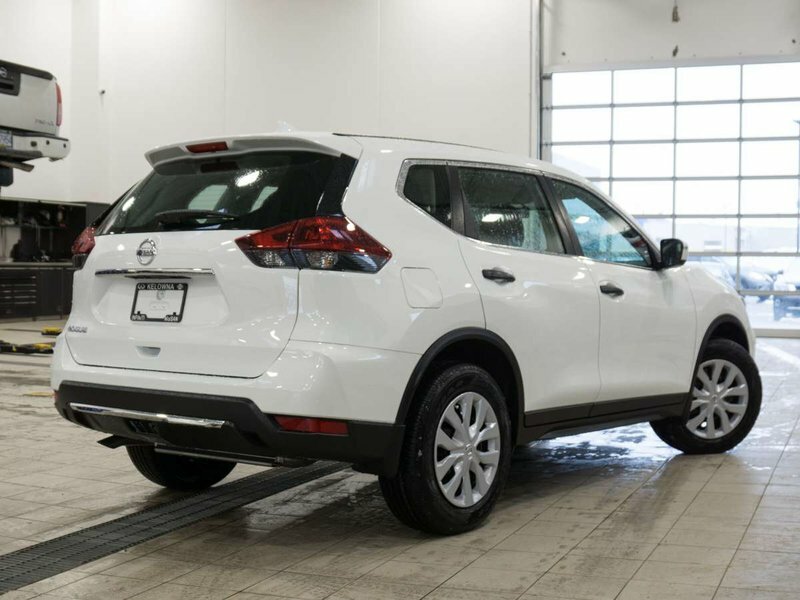 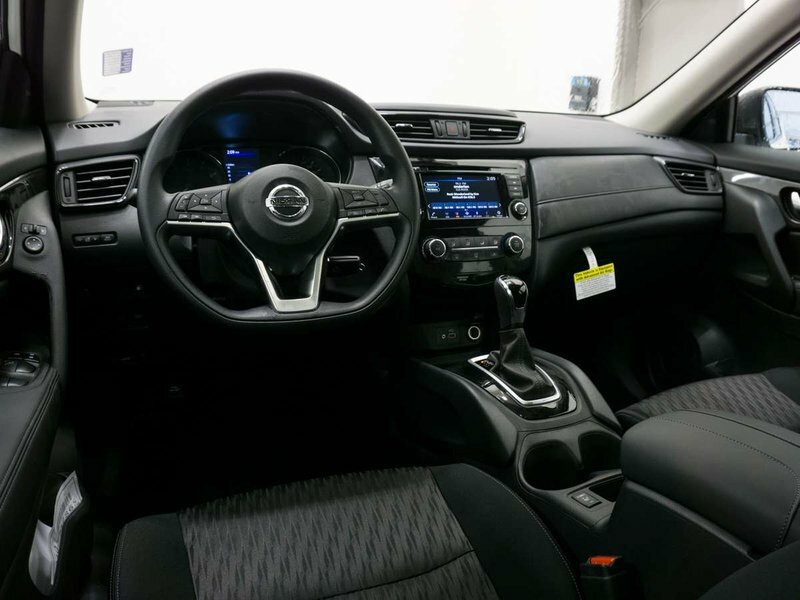 2018 Nissan Rogue S Front-wheel Drive with Glacier White exterior and Black interior! 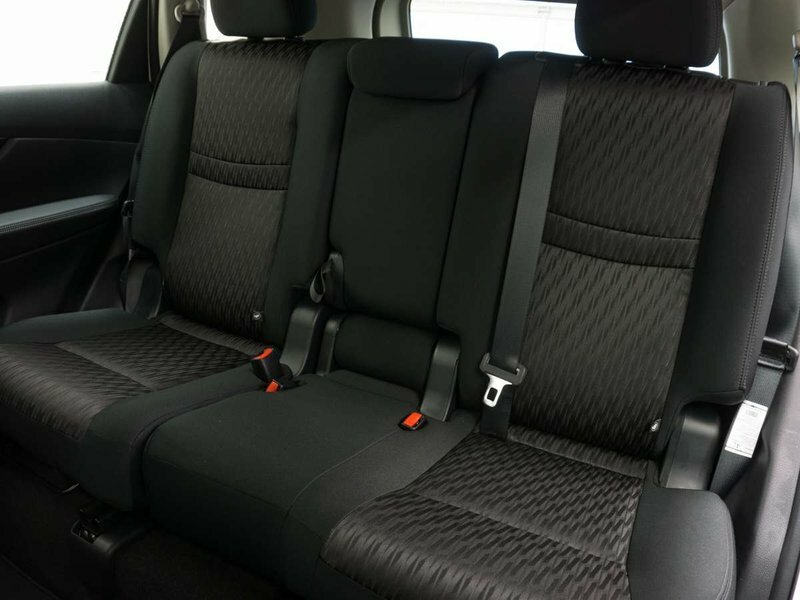 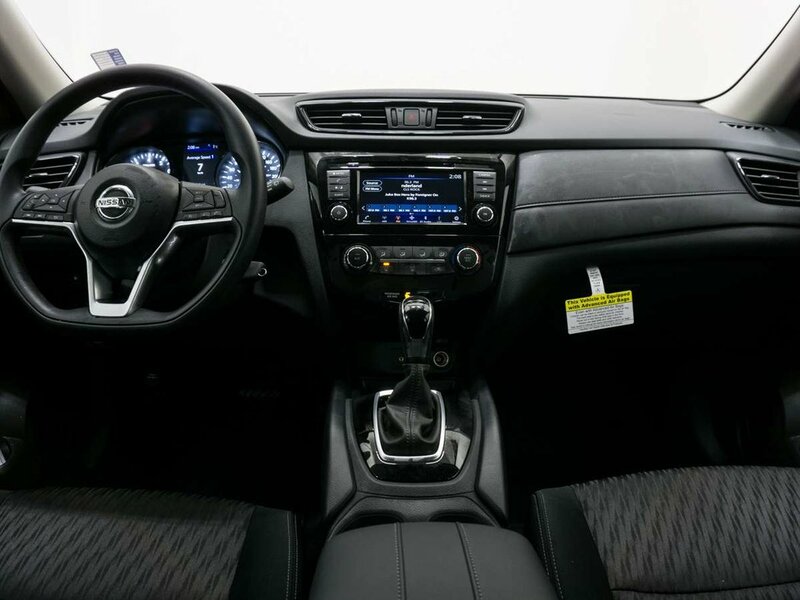 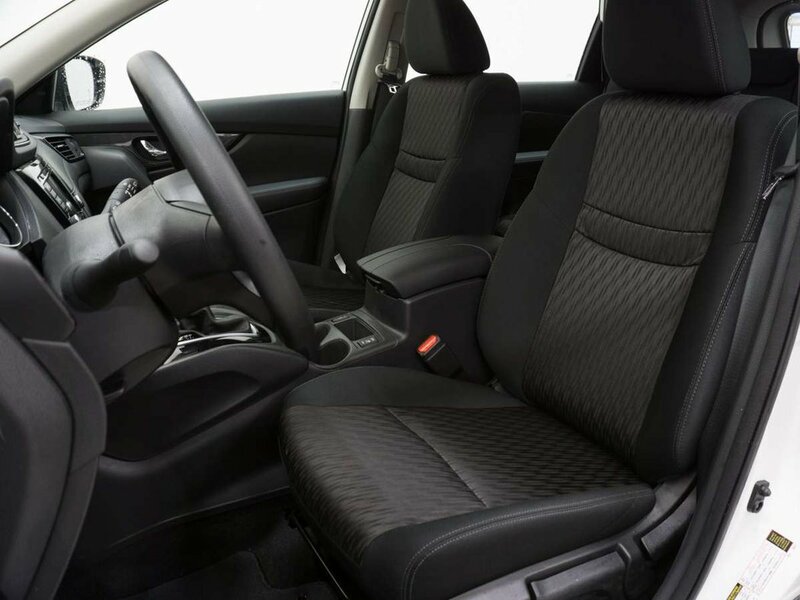 The S model comes standard with Heated Front Seats, Blind Spot Warning, Automatic Emergency Braking, Rear View Monitor with Rear Cross Traffic Alert, SiriusXM Satellite Radio, Bluetooth Hands-Free Phone System and Text Messaging Assist, Cruise Control, Eco Mode, and much more! Call or email our sales team today to view! 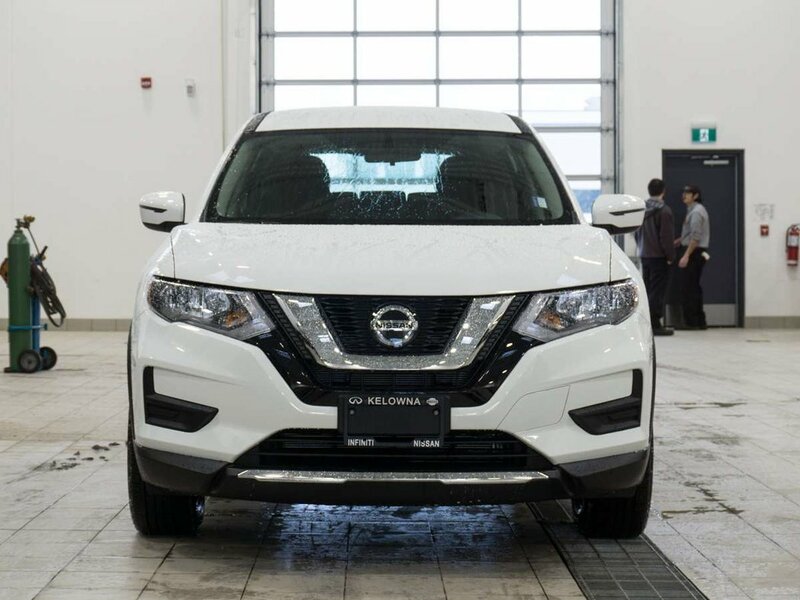 For even more quality vehicles, visit www.kelownanissan.com!